Camp Dread (also known as Dead TV) is a 2014 slasher film written and directed by Harrison Smith. 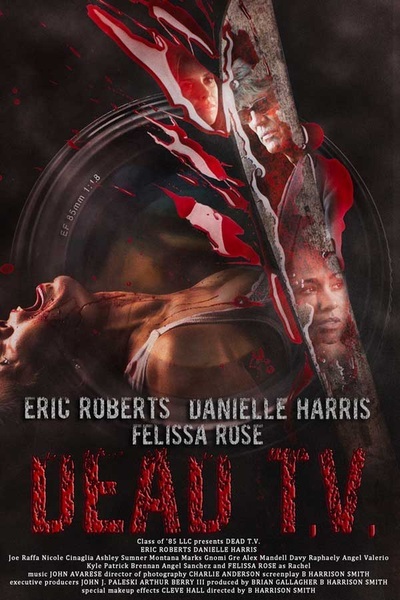 The film reunites some of the biggest names in horror from Eric Roberts to Danielle Harris and Felissa Rose. ﻿Felissa's Character: ﻿ Felissa returns to the genre this time as counsellor Rachel Steele a former actress of the 'Summer Camp' movies (an homage to Sleepaway Camp) turned therapist. Rachel Steele has a genuine concern for the "kids" attending​ Camp Sunfish, and truly want to help. Can she survive? 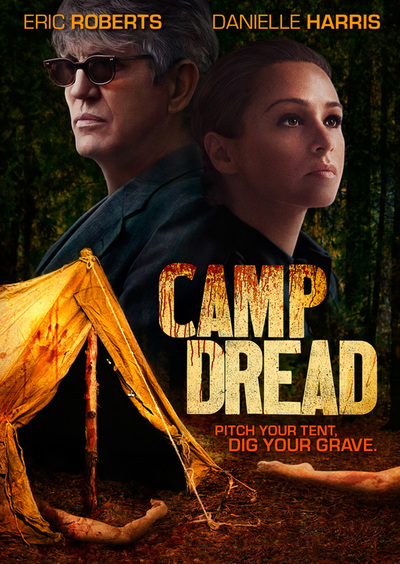 Cast: Felissa Rose, Eric Roberts, Danielle Harris, Kyle Patrick Brennan, Ashley Caspermeyer, Nicole Cinaglia, Apryl Crowell, Brian Gallagher, Gnomi Gre, Alexander Mandell, Montana Marks,Angel Anthony Marrero,Susan Moses, Joe Raffa, Davy Raphaely. 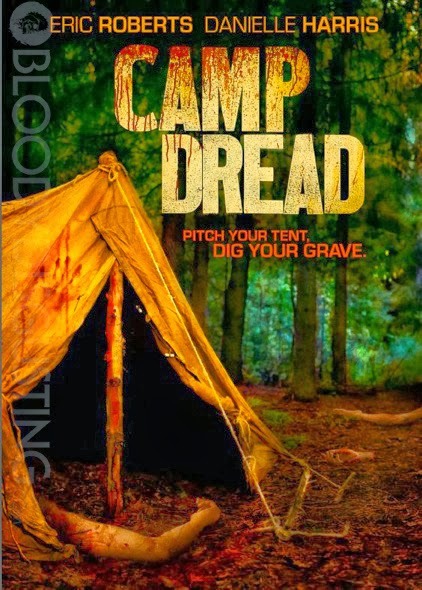 If you want to get your hands on 'Camp Dread' on DVD click here, or if you fancy downloading the film or streaming it on a rental basis via 'Amazon Instant Video' click here. Check out the fictional movie poster for 'Summer Camp'. This is the fictional film that Eric Robert's character Julian Barrett made allegedly starring the character Rachel Steele (Felissa Rose). This poster and the premise of the film is almost identical to original 'Sleepaway Camp' which Felissa Rose found fame with. Review: Check out the brilliant review from 'Blood, Bath and Beyond' below.